Dana joined CV Outreach in June 2018. She is blessed to be a Community Specialist at the North America office. We're back with another “Partner Highlight”, where we interview different church partners to learn more about them, ask about outreach practices, and share stories of connections they’ve made with seekers. Our hope is that pastors will deepen their relationships with each other through commonalities and encouragement. 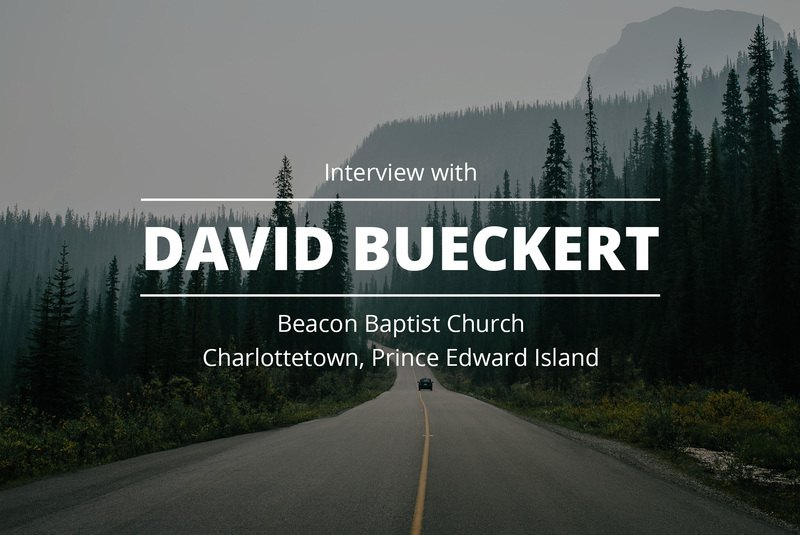 This week's highlighted partner is Dave Bueckert from Beacon Baptist Church in Charlottetown, Prince Edward Island. Continue reading to learn how he was able to offer comfort to a young woman struggling in her relationship.